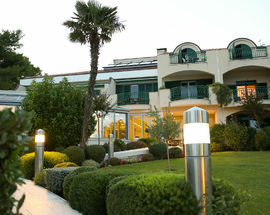 In Croatia hotels are graded two, three, four or five star. 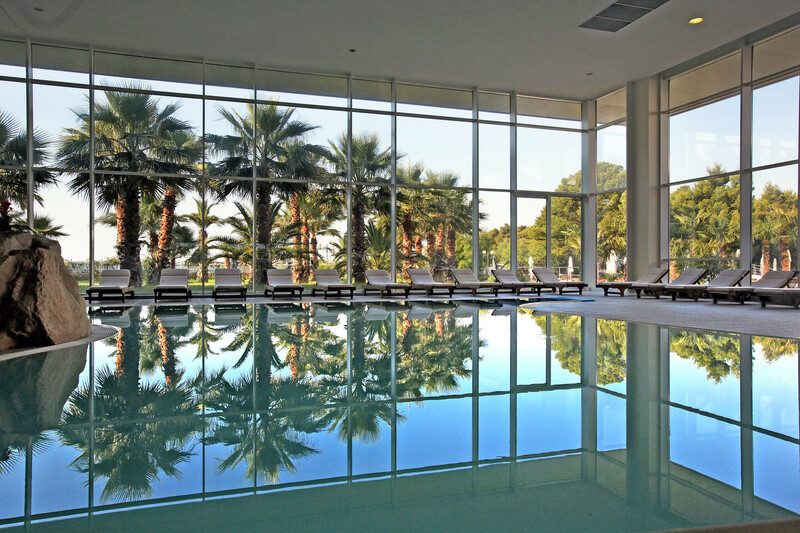 Hotels graded two star are usually managed by the owners, so the advantages include a friendly family atmosphere. The hotels are clean but basic and are equipped very simply. 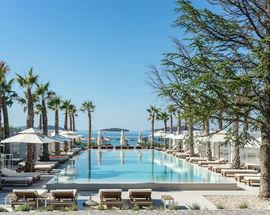 Three star hotels generally offer rather more spacious accommodation with well-equipped rooms, but the hotel services usually do not include a porter. Three star hotels usually have mid-sized restaurants. 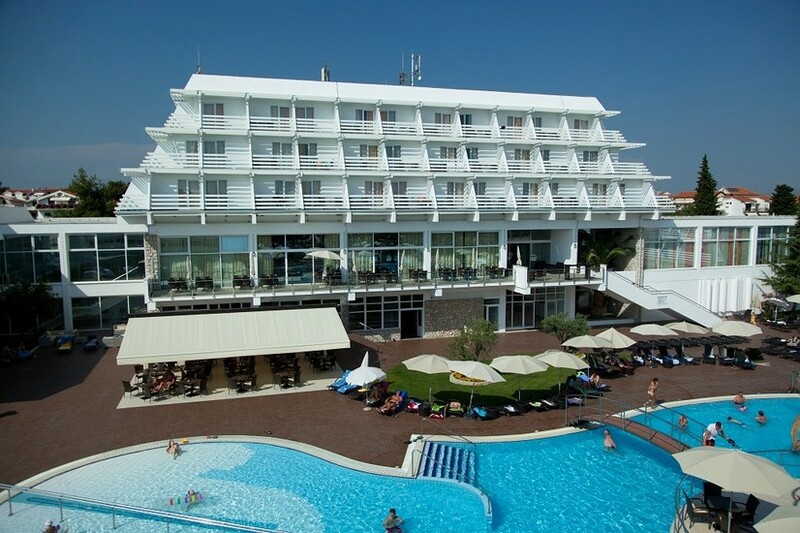 Four star hotels are usually large formal hotels with staffed reception areas and porters. The level of service is significantly above average, the rooms are tastefully furnished and the hotel usually has a good restaurant. Five star hotels offer the highest quality accommodation. Although most five star hotels are large, some are small independent hotels (i.e. not part of a chain) offering an elegant intimacy. 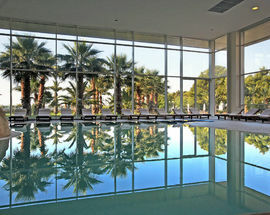 Croatia also offers specialised wellness hotels which have opened to meet global demand for health and wellness tourism. Heritage hotels are located in older buildings of cultural and historic significance. The hotel menu should be representative of local cuisine. 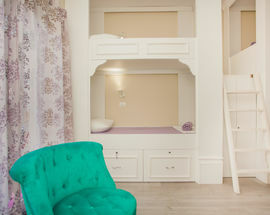 Boutique hotels are luxurious smaller hotels with an intimate atmosphere. They may be part of a larger chain, but they are unique in the way that they are decorated, each room often being different. Here the individual approach is based on anticipating guests' needs before they even articulate them. 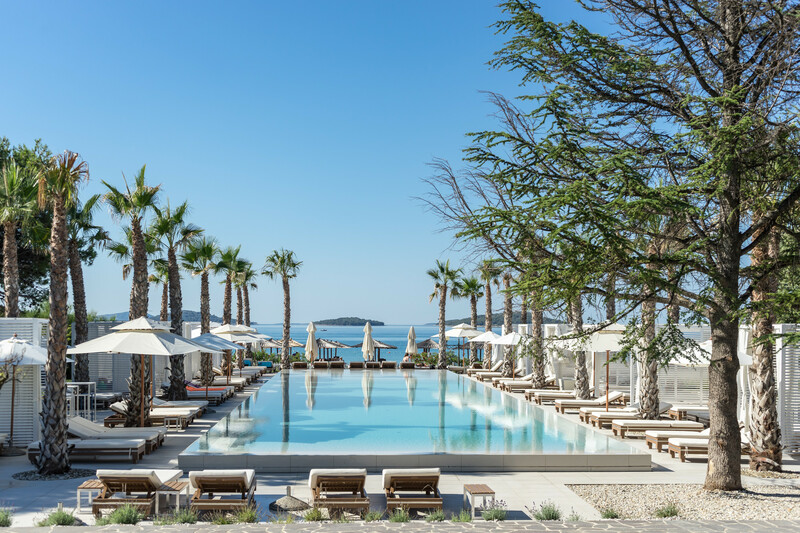 These small, luxury hotels are becoming more popular in this region over the last few years as guests become weary of the standard offering. 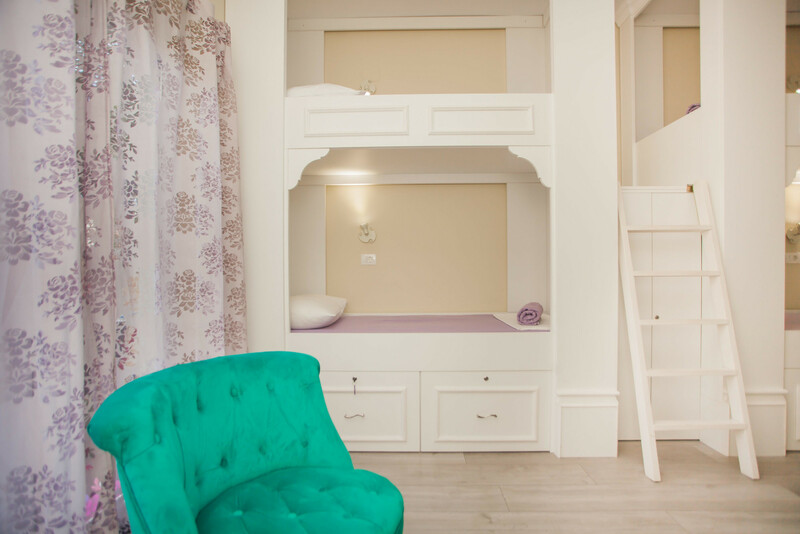 In Croatia there are more rooms available in private accommodation than in hotels. 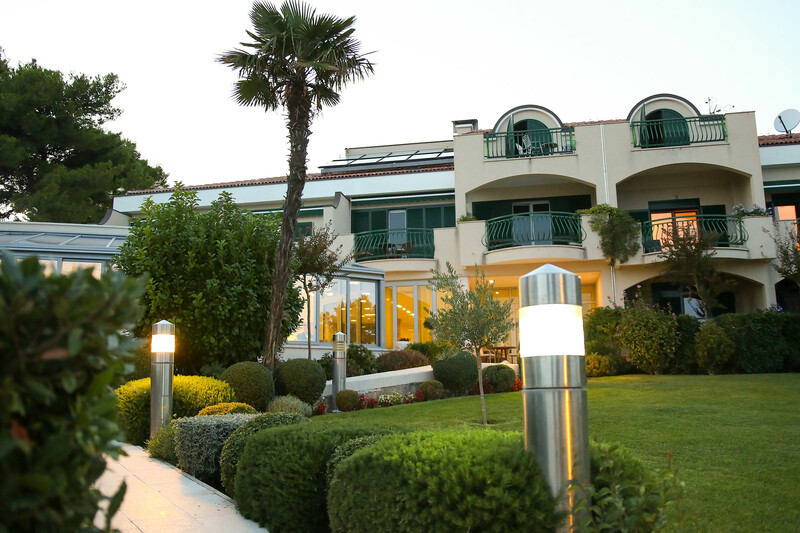 Family-run hotels are taking on an increasingly important role in Croatian tourism and aim to attract guests all year round. Private apartments are the most widely available type of accommodation, especially on the islands. 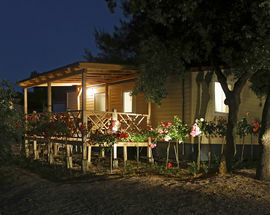 It seems that every house on the Adriatic coast has rooms or apartments to let in the summer months. This is a way of life in Croatia, and usually provides one of the main sources of income for families. It used to be common for owners of private rooms to stand on the main highway that runs along the coast or at bus and train stations holding signs saying “Zimmer Frei” (“Vacant Room” in German, since the majority of visitors at that time were German-speaking). Accommodation advertised in this way is usually lower in quality and is often illegal but the owner may be open to a little haggling if the tourist is prepared for a little excitement! Stone villas are an increasingly popular choice for families who have a little more money to spend, especially in Istria. When you reserve a villa like this it is important to find out how far you will be from the sea, if that is important to you, because many such properties are located in the hinterland, although they may have swimming pools. Those who love to be alone and completely unplug from civilisation can also select Robinson Crusoe style accommodation in remote bays or on small islands such as Pašman, Drvenik or Dugi Otok. Accommodation like this may not even have a connection to mains water or electricity, using rainwater and solar power. 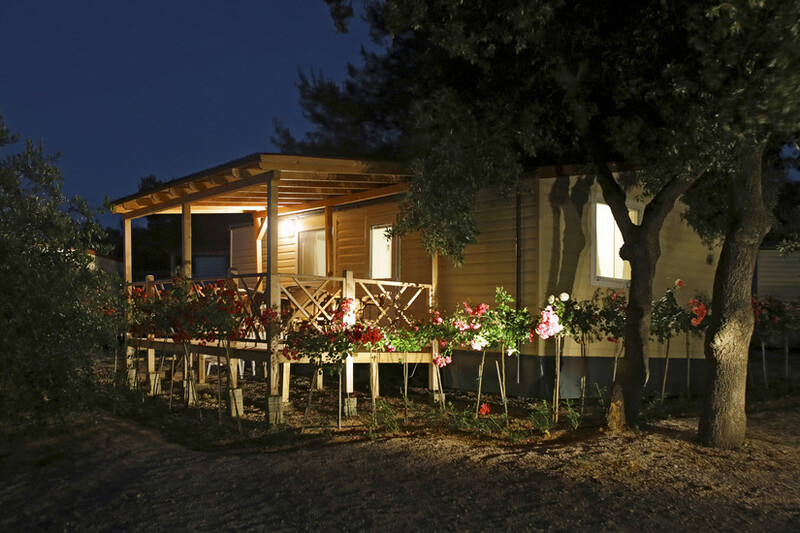 It is the perfect choice if you want to enjoy unspoilt nature and be right by the sea. Hostels are meeting places offering individuality, variety, simplicity and a friendly atmosphere, all at a reasonable price. 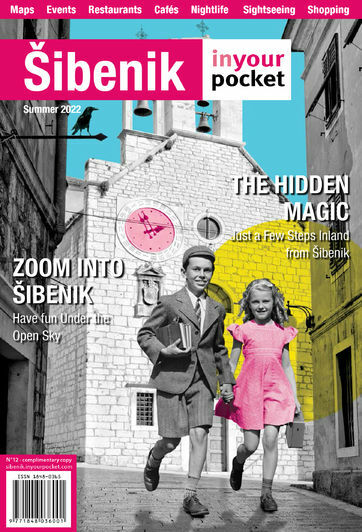 As well as a multitude of campsites, apartments, resorts and hotels, the Croatian coast in recent times has become home to fantastic unique hostels which contribute to making the country a brilliant place to stay. Hostels in Croatia are inexpensive so it's only to be expected that the creature comforts are not the same as in other types of accommodation. They are popular with young people who are just passing through and who only need a place to stay for a night or two, although anyone who needs cheaper accommodation can use hostels. Rooms in hostels usually have multiple beds and shared bathrooms, but the level of comfort offered is becoming ever closer to that offered by hotels. 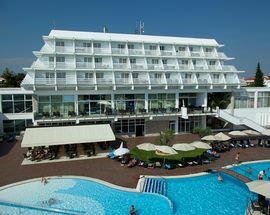 The first theme hotel for children in Croatia located next to Solaris Aquapark and the family beach. Close to the bus station, city centre and all major sights.